A successful home purchase or sale nearly always starts with a good agent or broker. Real estate is a complex and continually changing business, and Victor agents and brokers are trained and educated in its many rules, regulations and standards. 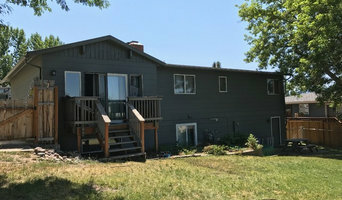 They have the inside scoop on different Victor, MT neighborhoods and areas and know what constitutes a fair price in the market. Hiring a pro in Victor, MT also means you won’t have to deal directly with the prospective buyers or sellers, which may save you some tension. 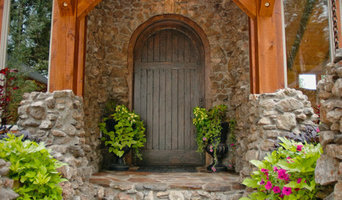 Personalized real estate services for the discriminating buyer of fine properties in Montana. Also offering design build opportunities for special properties and people. Buying and Selling Real Estate in the Bitterroot & Missoula Valleys of Montana. Listing Homes, Land, Ranches, Commercial property. Buyer Representation, Investment, Exchanges, Horse Property, Fly Fishing Properties and Cabins. We do it all.